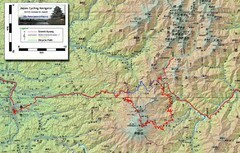 Tourist map for Toyama (Koyama), guide map, places of interest. 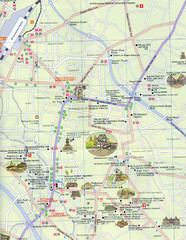 Places of interest, Kanazawa, Japan. 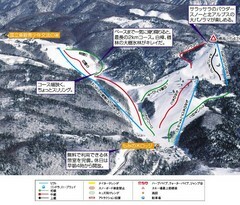 Trail map from Hida Takayama.